Sports Illustrated breaks down the best health, fitness and exercise gifts you can buy for your dad on Father's Day 2017. Looking for more ideas? Check out AskMen's list of Father's Day gifts that will help you celebrate the great man you know your dad is. 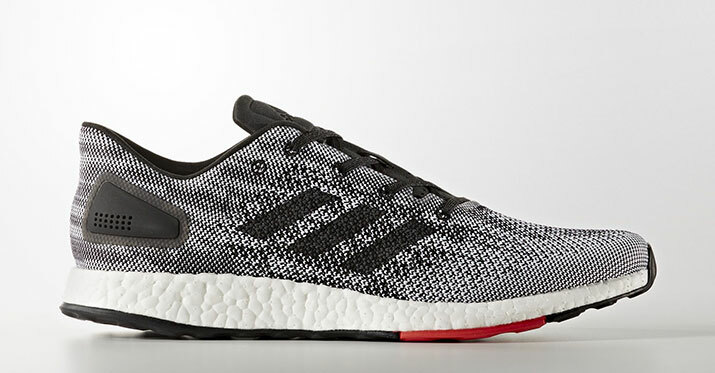 With adidas' ultra-comfortable and responsive boost cushioning in a low-top design, help prevent dad bod by getting him going for a run in the adidas PureBoost DPR. 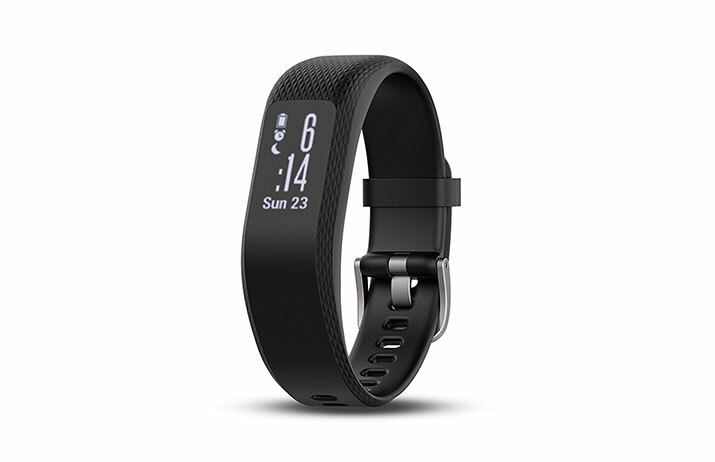 This new fitness tracker from Garmin measures daily activity, stress levels and overall health, but also logs strength training reps, monitors sleep and more. It matches up well to the FitBit Charge 2 and is a wallet-friendly gift for fit fathers. 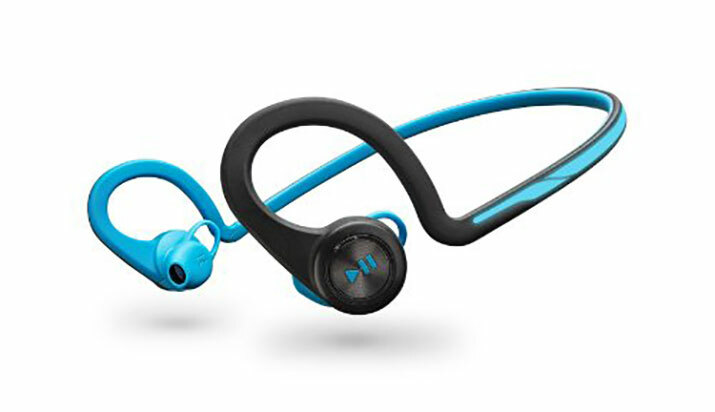 Let dad get his sweat on in the gym without worrying about those pesky wires getting in the way with these wireless bluetooth headphones from Plantronics. 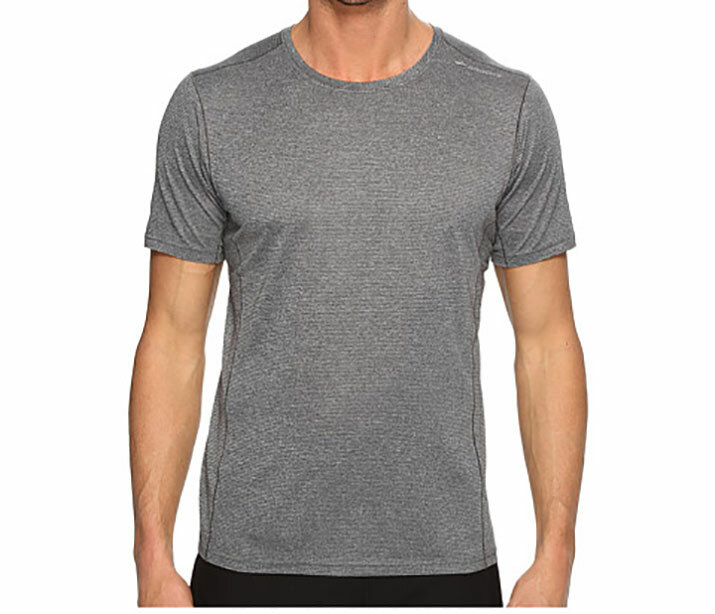 Lightweight, breathable and with moisture-wicking fabric, make sure dad is cool and comfortable on those long runs and during tough workouts. 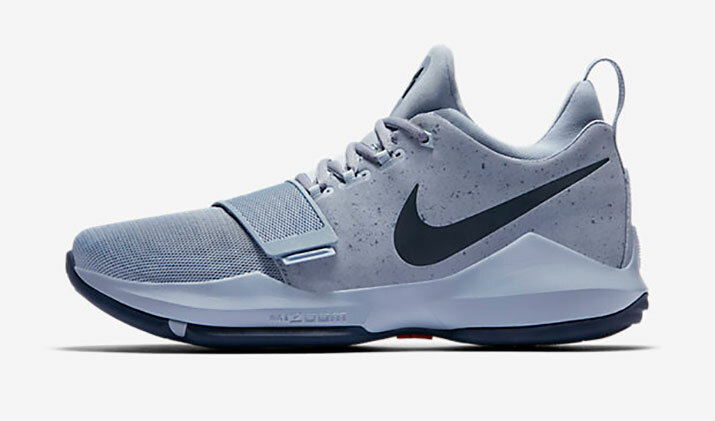 Dad may never play in the NBA, but he can at least do his best Paul George impression playing in one of the best looking and most comfortable basketball shoes you can buy. Give a high-end gift without the premium price. 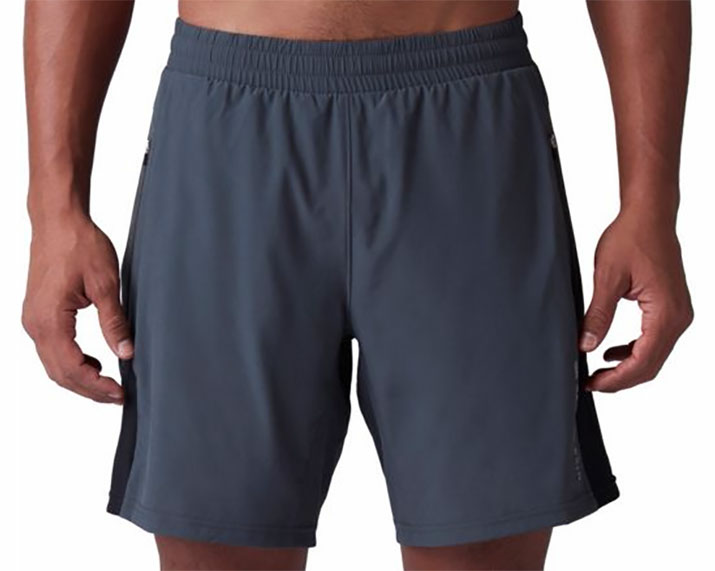 These 2-in-1 stretch woven shorts look and feel like luxury, but move with the body and provide temperature regulation and sweat wicking during workouts. And they come at a great price. 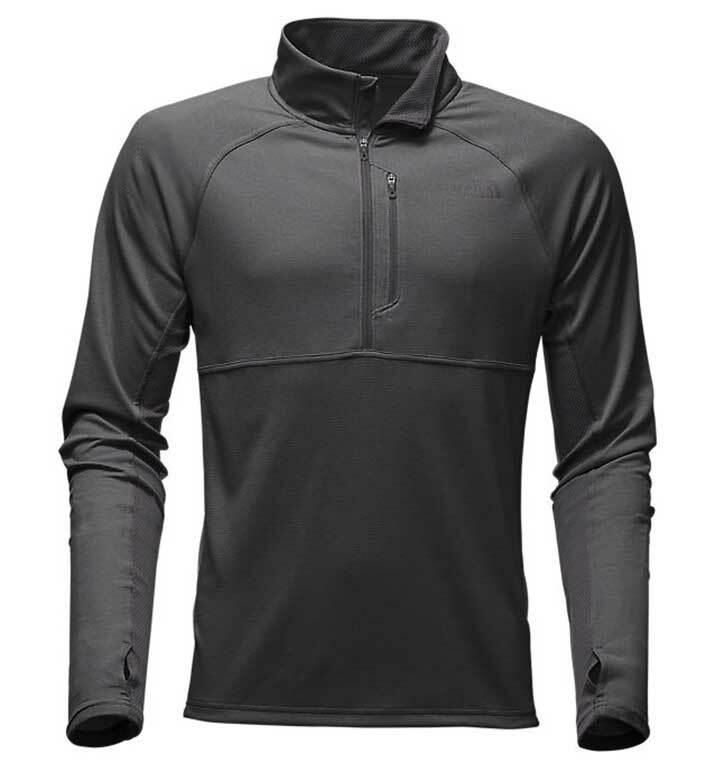 A lightweight 1/4 zip is the perfect layering piece for trail running, hiking or an early morning workout at the gym. For outdoorsmen, it provides UPF 30 sun protection, and for those just looking for an everyday pullover, the zippered chest pocket will come in handy for headphones. It's time for dad to take his golf game to the next level. 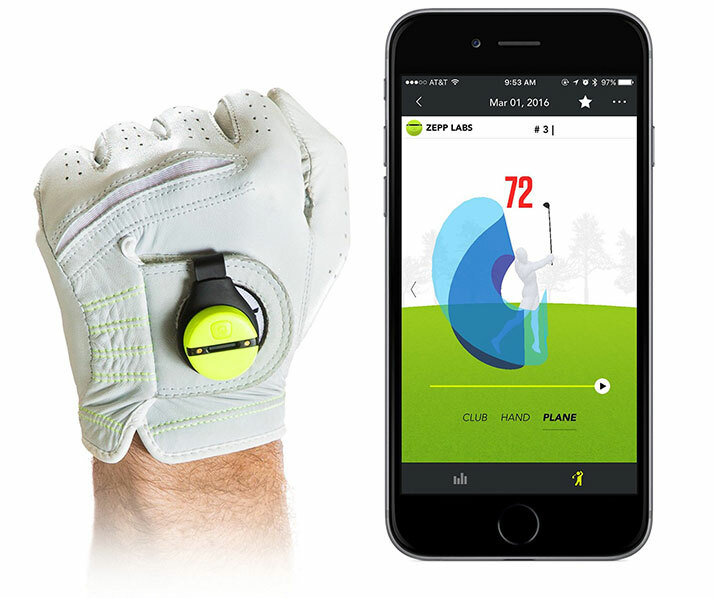 With the Zepp Golf 2 3D swing analyzer, he can finally get measurements and instant analysis on his swing with a personalized training program to keep him from bogeying every hole. 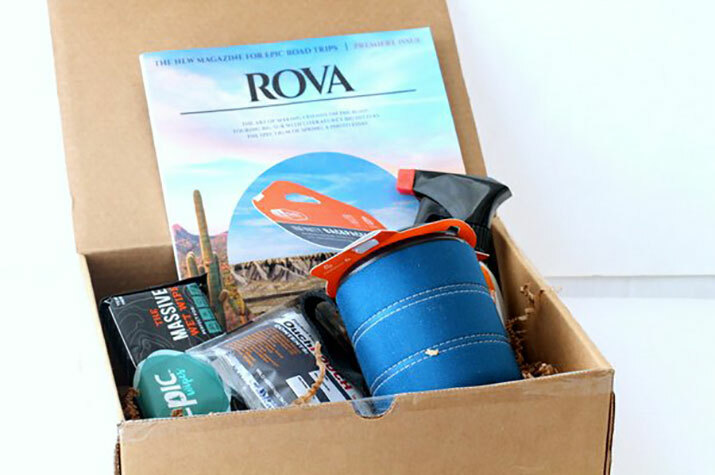 Packed with the best in camping and hiking gear, this monthly box is filled with unique and adventurer-tested items, such outdoor speakers that can hold 1,000 songs, pocket knives and more. This small, pebble-shaped device clips onto a runner’s waistband and tracks hip and pelvic motion, so dad can become a more efficient runner. Using the data and built-in coaching, runners can listen to coaching advice while they train and learn how to reduce the risk of injury. Guilty of having golf balls and gear rolling around in the trunk? 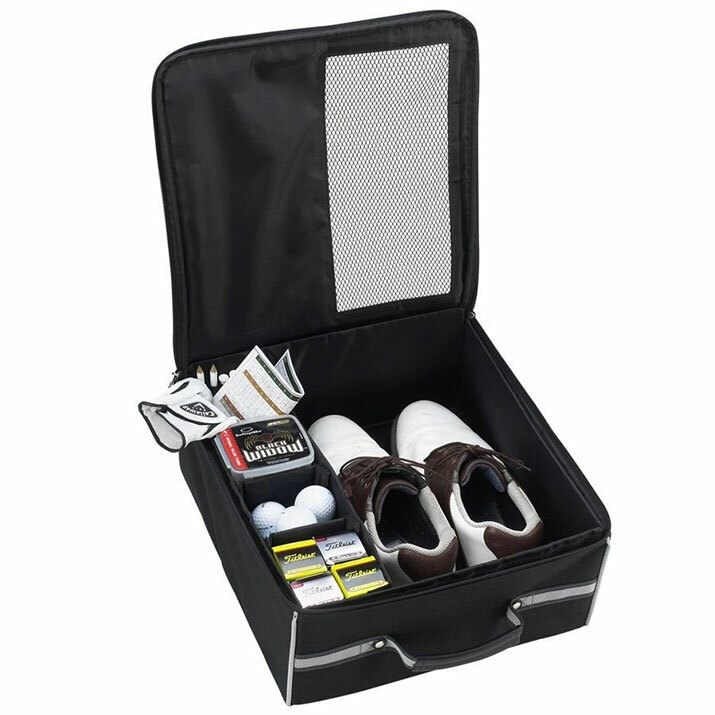 This organizer is a great accessory for the golfer in your life—it provides storage for shoes, balls, spikes, gloves, tees, towels and more. 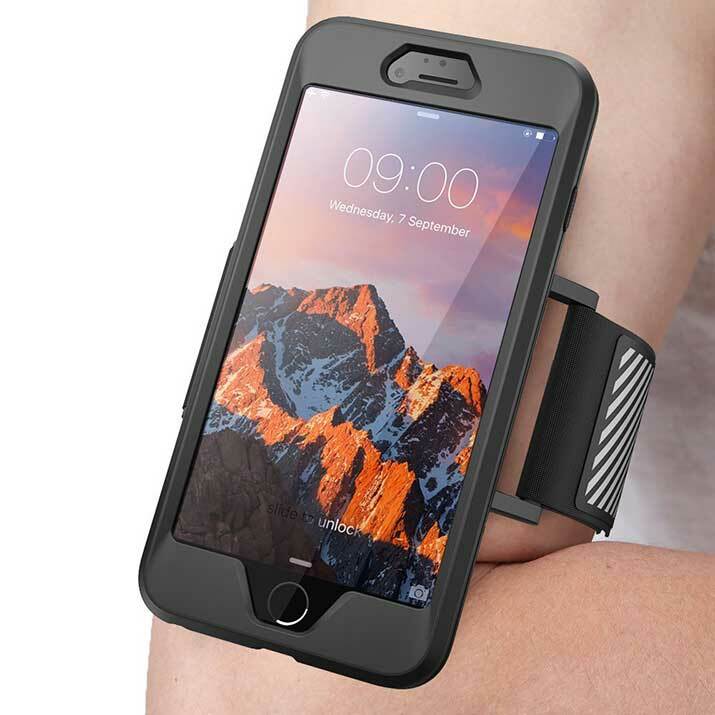 Keep dad's phone connected and protected with this case and armband. 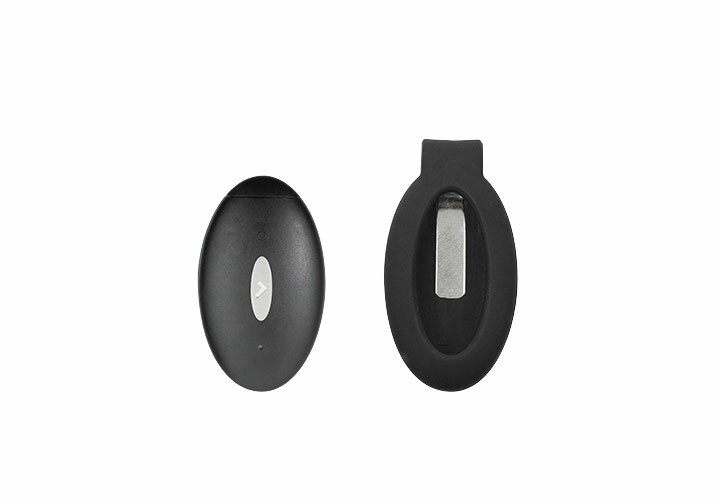 The silicone skin case keeps the device in place during squats or sit-ups, and can also be used without the armband. The band features easy access to ports and a reflective strip for safe running in low light.